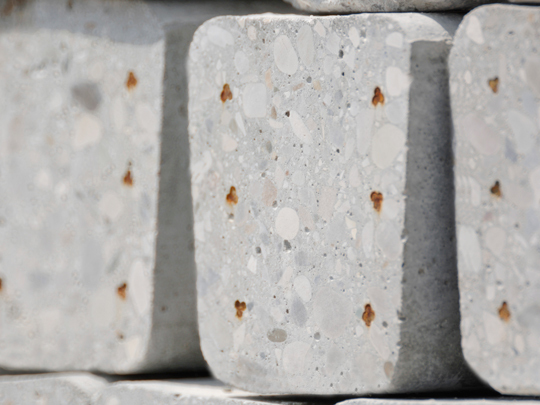 Spinazzè prestressed concrete poles are made of selected raw material coming from the local Piave river area. They are extremely resistant and flexible thanks to pre-stressed cable wires inside; available in six different sections and two color versions. Two versions available: weathering steel (cor-ten) resistant to corrosion and Zinc-Magnesium coated steel. 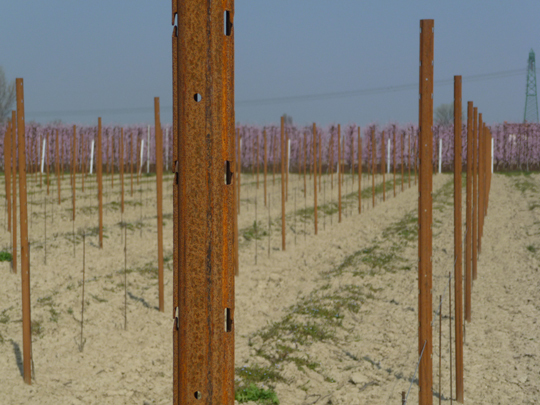 The poles are all produced using certified and traceble steels, durability and adaptability are guaranteed, mostly used in vineyards. Two versions available: chest-nut wood stripped pole and pine-tree wooden pole. Perfect for law impact vineyards and fences. 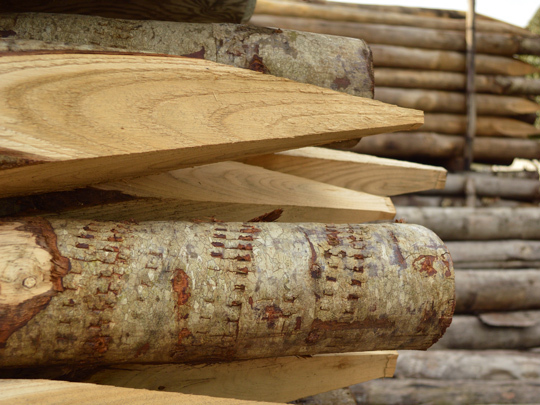 Wooden poles are sharpened and processed to enhance durability.